Social Media creatives that I made while I was interning there. The deadlines of these creatives used to be less than an hour, sometimes we got 15 minutes to make the creative to keep up with the pace of the game. I was approached to design the merchandise line for the team's campaign during IPL 2016. 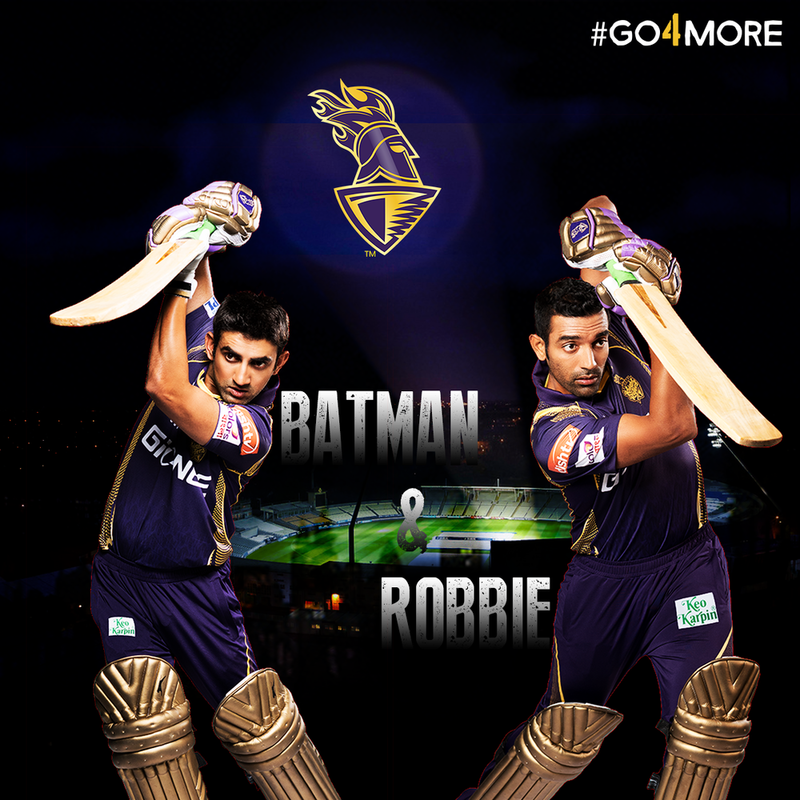 The team's eight year legacy and the spirit of Kolkata and cricket had to be kept in mind as we took up KKR's purple and gold to the stands.